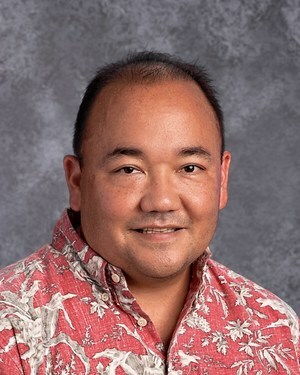 Aloha and welcome to Red Hill Elementary School. Welcome to the start of the 2016-2017 school year! I know that the faculty and staff of Red Hill Elementary School are thrilled to start the important work of providing a developmentally responsive elementary education for all of our students. Our Meet and Greet will be held on Friday, July 29, 2016 from 8:30 a.m. to 10:30 a.m. Meet and Greet is a time when you can find your child’s class and meet their teacher. During this time you can also drop off school supplies, make deposits (cash or check) into your child’s Meal Tracker account, turn in bus transportation information and application, and sign up for the A+ afterschool program. Elementary school is a time where they build the foundations for learning and develop a sense of self. It is our goal to keep each student engaged, challenged and supported. Our children are gifts with limitless potential. Through the efforts of our entire school community, we can help them to develop their own unique skills and talents and prepare them for continued success in their future. This year we will embark on new initiatives designed to expand the success of our students as well as validate all of the wonderful things that is done at Red Hill Elementary School. Red Hill Elementary School is a place full of hope and optimism. It is my belief that when parents, students, teachers, counselors, and administrators partner, anything is possible for our students. Here’s to a great school year!